The Dovercourt home selling price per square foot continues to stay stronger and higher than the Edmonton average sale price per square foot. 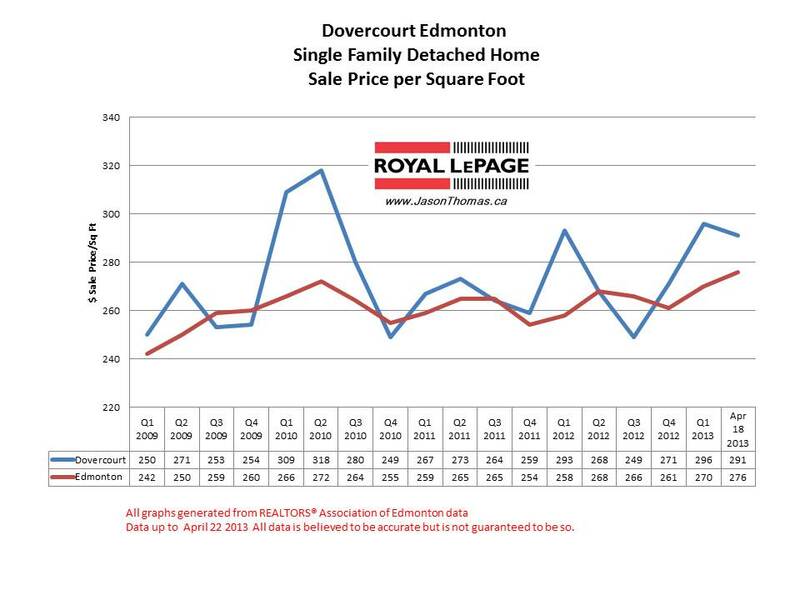 Dovercourt has sold for less than the Edmonton average sold price per square foot only a few times in the last 5 years. Dovercourt is approaching the $300 per square foot range, which it hasn't exceeded since 2010. The highest sale price for a home in Dovercourt in the last 12 months was $390,000. 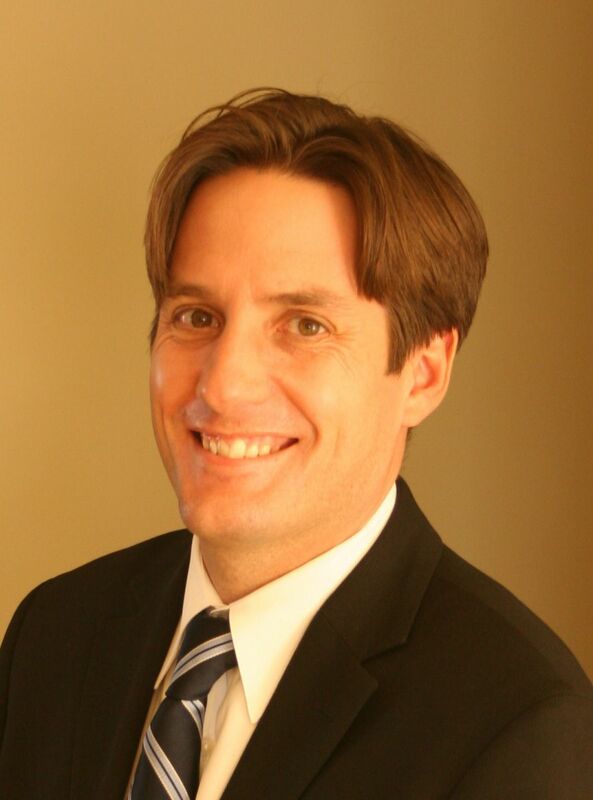 The average time to sell a home in 2013 in Dovercourt has been 38 days. That is quicker than the Edmonton average days on market in 2013 of 46 days.